Brittney Schneider, the Grande Prairie, Alta., woman arrested for spray-painting an ancient brick wall in northern Thailand, doesn’t believe she deserves prison time. 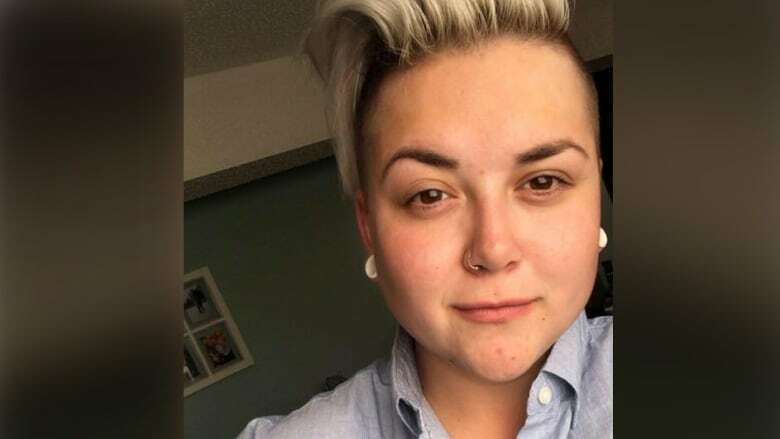 Brittney Schneider, the Grande Prairie, Alta., woman arrested last week for spray-painting an ancient brick wall in northern Thailand, doesn't believe she deserves prison time. "A big fine definitely, but I don't think I deserve prison for this," Schneider said in an interview Tuesday with CBC Radio's Edmonton AM. "What I did was wrong and I know that." Schneider, 23, has been charged with vandalism. 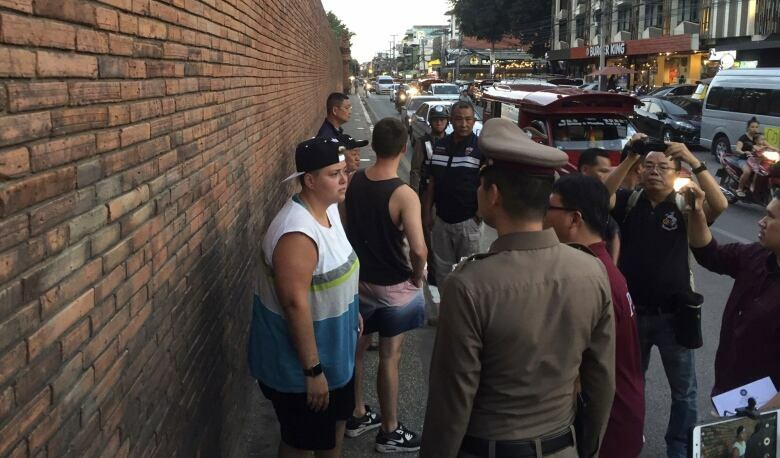 In addition to fines of up to 1 million Thai baht, or about $40,000, the tourist could face up to 10 years in prison. Schneider was released on Monday after her family sent her bail money. Bail had been set at 149,000 baht, about $6,000. Schneider will have to remain in Thailand until her trial. She will meet with embassy officials on Wednesday for an update on her court proceedings. Her mother and aunt have joined her as she awaits her next court appearance. After spending four days behind bars following her arrest, Schneider said she is "terrified" of returning to prison. While the guards treated her well, the conditions were horrible, she said. "We slept on the floor," she said. "The toilets were awful and the food was awful. "I didn't eat for the four days I was in there." Closed-circuit surveillance footage from early Thursday last week shows Schneider and her friend Furlong Lee spraying a message on the walls of the Tha Pae Gate, the main entrance to the city's old town. The footage shows Lee — a 23-year-old man from Liverpool, England — writing "Scouser Lee" on the wall. Brittney admits she wrote the letter "B'' underneath it. It was a drunken mistake, she said. She hardly knew what she was doing. "I came to as I finished the B. I realized what I was doing and I stopped because I realized it was wrong." Schneider said she had no idea the wall was historically significant. She didn't immediately remember the incident the following morning. Her mind was still foggy from the alcohol. "The next morning, I was sitting by the pool and it clicked in my brain and I remembered what we did," Schneider said on Tuesday. "I told him, 'I'm so scared. That was so wrong. We're probably going to get caught.' And an hour later we got arrested." Schneider said she continues to get messages of support from family, friends and strangers. "People I don't know have messaged me and are being so supportive, and nice, wishing me the best, praying for me," she said. "I'm getting a lot of hate as well but I'm just ignoring it." She is candid about what she's learned. "Not to drink so much, and not to do stupid things, have more respect."